1 dozen rolls per order + decorating bag of icing. Available March 2019. 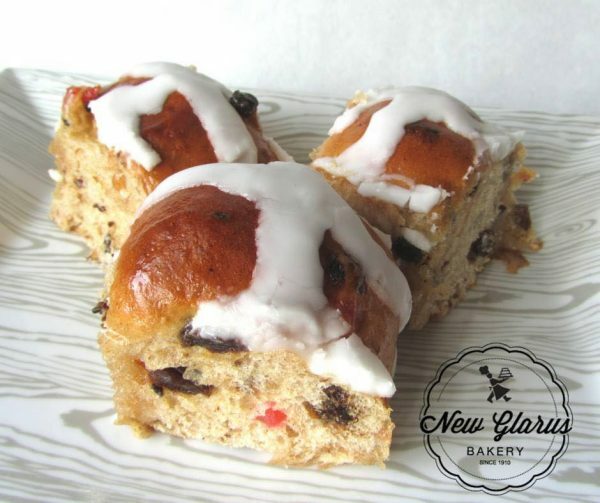 Secret spices, currants, and candied cherries blended into our traditional sweet dough. Top with our home-made rolled icing in the form of a cross or any way you like it. 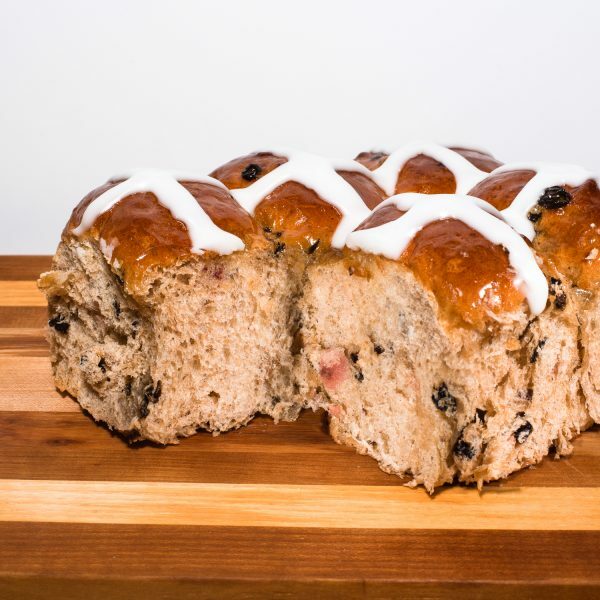 Celebrate the season with this almighty treat or share with a friend! 1 dozen rolls per order + decorating bag of icing. A morning treat to start the day! 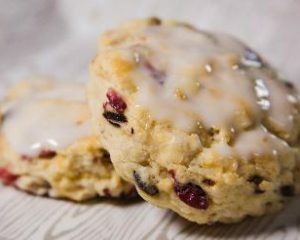 Currants and cranberries with a hint of orange make this scone a flavorful hit. 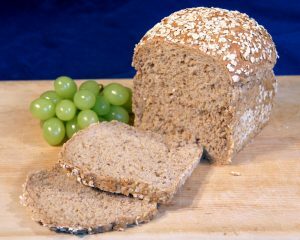 Makes a great toasting bread or a lunch date with soup. 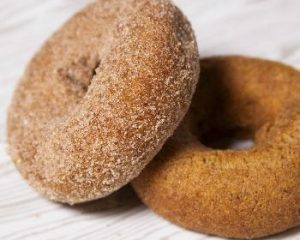 Imagine Grandma’s cake doughnuts fresh out of the frying pan. Here at the New Glarus Bakery, we make our year-round cake doughnuts called Frycakes.